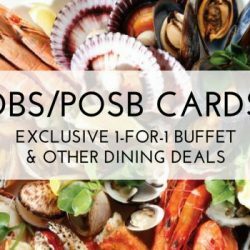 Home > Dining and Gourmet > Fast Food > [Burger King Singapore] Get a FREE Bao Huat scratch card with every purchase of any BK set value meals* today! 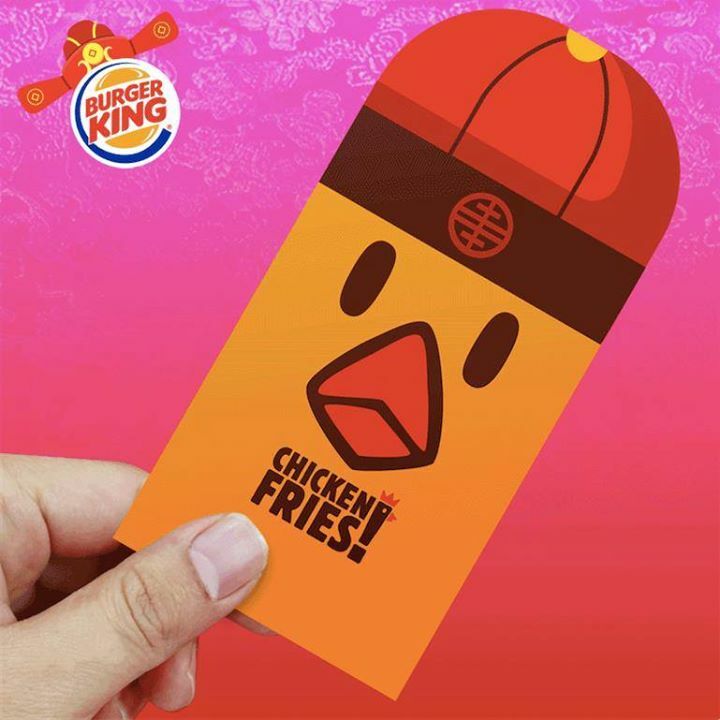 [Burger King Singapore] Get a FREE Bao Huat scratch card with every purchase of any BK set value meals* today! Head to your nearest BK now! Previous: [McDonald’s Singapore] Our crispy fries just got fluffy! Next: [Best Denki] Dreams do come true!